Established in 2009, SELECT is an annual award in which artwork is acquired from final year undergraduate and postgraduate students at the Ilam School of Fine Arts for the University of Canterbury Art Collection. 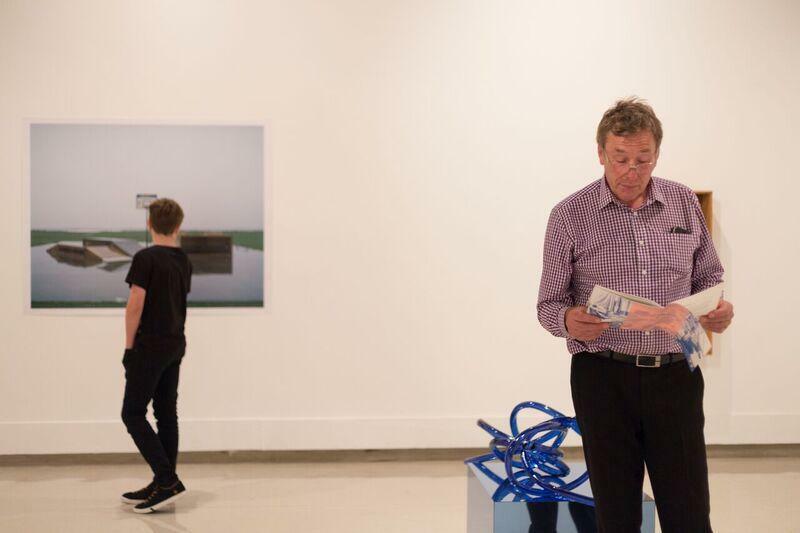 Works acquired are chosen by an external guest judge and the artists receive NZ$2000 each for selected works. Select is coordinated by the UC Art Acquisitions Committee, which, since its inception in 1988, has been purchasing art works of a contemporary nature. These acquisitions aim to enhance the cultural and intellectual environment of the University whilst playing an integral role in teaching as an engaging primary resource. For the Art Acquisitions Committee, SELECT is an annual highlight. A concise, yet varied sample, it provides an appetiser into the future of contemporary arts practice and the potentiality of many students featured, who in previous years have gone on to enjoy distinguished careers both in New Zealand and abroad. SELECT is a major opportunity for final year students from all disciplines to share their refined ideas and insights into current fine arts practice with the prospect of representation in a major public collection. Guest judge: Linda Tyler, Director of the Centre for New Zealand Art and Discovery and Director of the Gus Fisher Gallery, University of Auckland. Guest judge: Justin Paton, Senior Curator at Christchurch Art Gallery Te Puna O Waiwhetu. Guest judge: Elizabeth Caldwell, Director of the Dunedin Public Art Gallery. Guest judge: Jenny Harper, Director of the Christchurch Public Art Gallery Te Puna O Waiwhetu.